Provide comfort for the family of Zolah Collins with a meaningful gesture of sympathy. Some people only dream of angel…. We have held one in our arms for 6 months and 27 days, our precious little angel passed away on Tuesday April 9th, 2019 at the Timmins & District Hospital. From above Zolah will be overlooking her loving parents Shawna Mallette and Orson Collins, big brother Zaiyden, big sister Princess Collins, grandparents Chrissy Mallette (Shayne Naveau), uncle Jesse (Jessica) Mallette, aunt Michelle and her children Romeo and Rayne, aunt Sianna Berlinghoff, godmothers Winter Chokomolin (David Morris) and July Mallette and her godfather Jamie Sackaney. During her brief visit on earth Zolah laughed and smiled bringing joy and happiness to everyone she touched. She enjoyed cuddle with her soft toys, being held close by her parents and grandparents, interacting with big brother and big sister, she was truly loved by all who met her and will be greatly missed by all and many other extended family members. 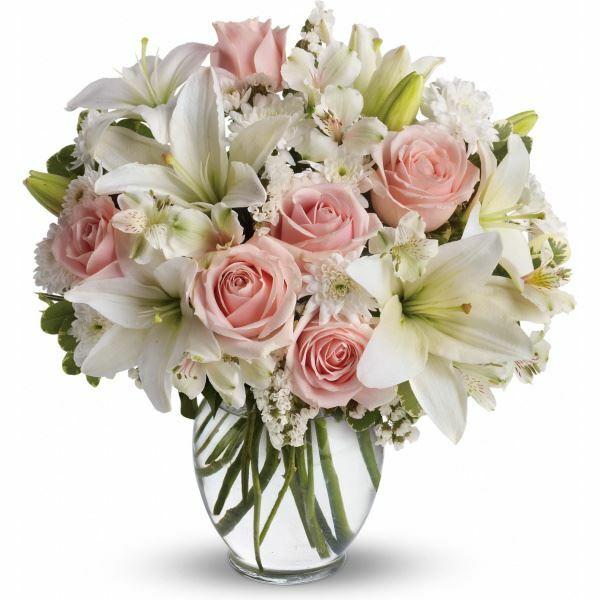 To send flowers in memory of Zolah Christine Sonya Collins, please visit our Heartfelt Sympathies Store. We encourage you to share your most beloved memories of Zolah here, so that the family and other loved ones can always see it. You can upload cherished photographs, or share your favorite stories, and can even comment on those shared by others. 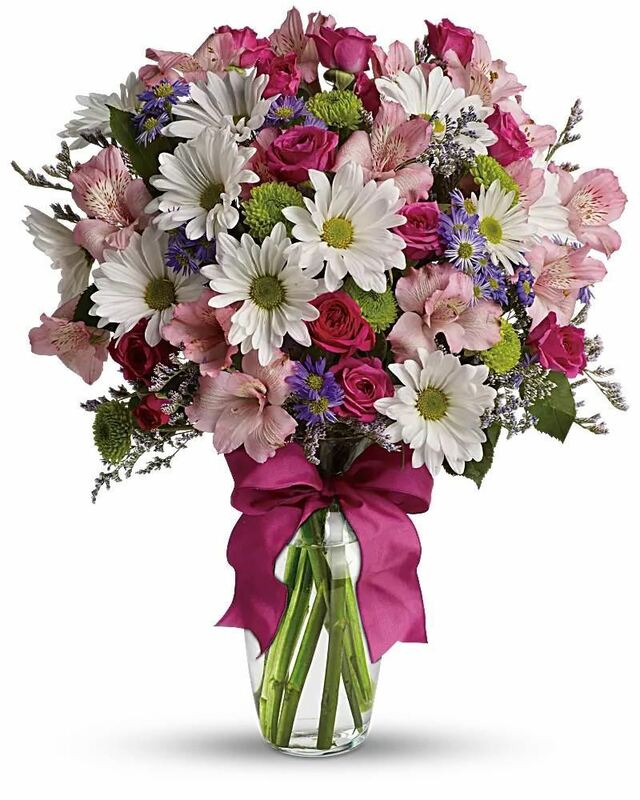 Provide comfort for the family of Zolah Christine Sonya Collins by sending flowers. Heartfelt Sympathies Store purchased flowers for the family of Zolah Collins.